Multi Supreme Champion (in Dexter, Small Breeds, British Breeds and All Breeds rings), has produced several Supreme Champions, both male and female. Excellent hindquarters legs and feet. Superb temperament, regularly shown and handled by youth. 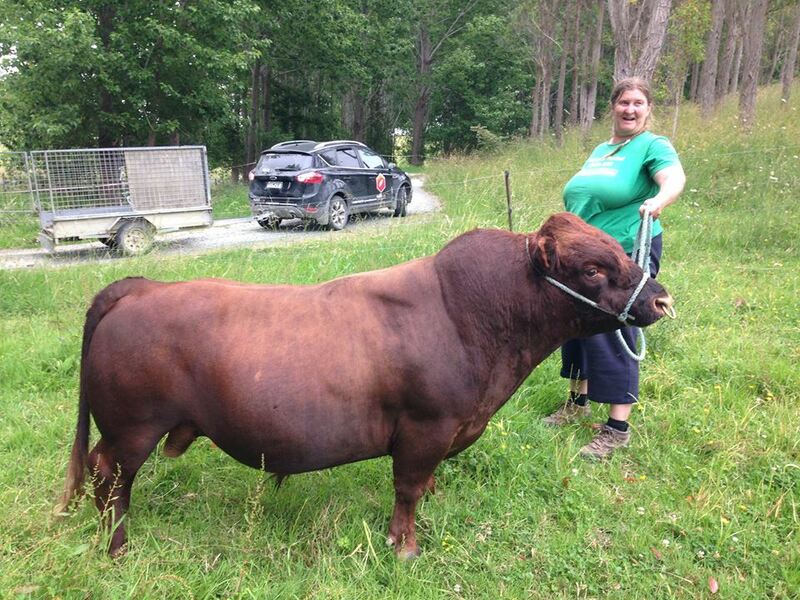 True classical Dexter bull. Much loved with visitors at shows all around the north.